Miles is the very proud owner of SERVPRO of Boynton Beach. He graduated from Jacksonville University and earned a BA in Business Management. After returning home to Pittsburgh, he helped run the family business where he took his Grandfather's work ethic and advice to heart-- "To be successful, you must surround yourself with the best people." Since relocating to Southern Florida in 1989 Miles has been involved in four different business ventures. His MMS company, a cleaning service, cleaned as many as 40 houses per day of the "Rich and Famous." He then founded, owned, and ran an Extermination company. He then purchased a national franchise to clean the carpets of his upscale clients. This logical sequence of developing divergent companies into a powerful home-oriented cleaning service led to his greatest accomplishment--Four SERVPRO Franchises. 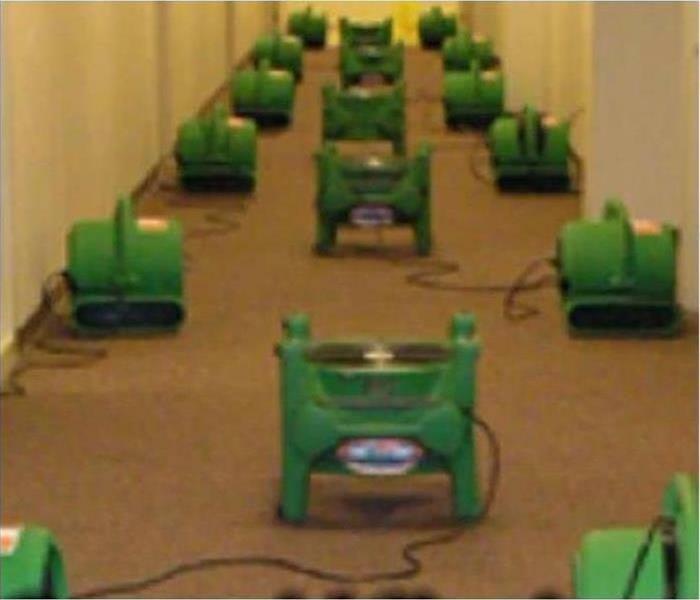 This SERVPRO of Boynton Beach franchise has accomplished some significant Large Loss assistance to faraway neighbors. In 2017 we trekked to Houston after Hurricane Harvey with over 20 technicians and seven trucks. We call it, Painting the Town Green." 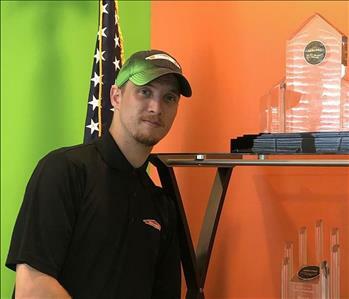 Miles is pleased to have SERVPRO ranked in the top 100 of over 1700 SERVPRO franchises. Residential and Commercial property owners have an ally in Miles Early, big or small, we do it all. The Office Greeters at SERVPRO of Boynton Beach are white-furred Charlie on the left, and brown-furred Riley on the right. They are big into customer satisfaction and wag a tail and bark a Hello to all who enter our office. They like to joke that for carpet and upholstery cleaning, Riley is the Before and Charlie is the After. Don is our Marketing Director at SERVPRO of Boynton Beach. Don has worn many hats over the last 30 years in the construction industry, RE development, and property management in our service area. Miles Early, our owner, coaxed him out of retirement to expand our footprint in the South Florida market and head our Large Loss Division. Don is committed to getting the job done professionally and quickly. Our team is excited to have him aboard. Yesenia is our Office Manager at SERVPRO of Boynton Beach since 2016. Need help? Call our offices, and she may just pick up the phone herself when you dial (561) 413-9754. She came aboard as a job coordinator and has worked her way up to her current position. Her duties included scheduling the production crews when needed as she works with project managers on their appointed assignments. Her attention to detail ensures that documentation is accurate and completed in a timely manner. Jessie understands the importance of customer service and exemplifies this trait every day in the office. She leads by example. Lesley is a Sales and Marketing Rep (SMR) for our SERVPRO of Boynton Beach team. Transplanted from New Jersey in 2015 she has many talents to go along with her drive to help customers in our service area. Lesley is a writer, editor, and proofreader with a book currently on Amazon. Lesley is a tenured secondary English, and Creative Writing teacher and is also a Life Coach, with a specialty in adolescent demographic. When not helping customers recover from water, fire or mold damage, Lesley spends her personal time enjoying yoga, family, friends and her dog Isabelle. Our team is ready 24/7 to help commercial and residential property owners recover quickly. Felipe is a Project Manager at SERVPRO of Boynton Beach. He sets the tone, and with a smile and strong personality, he leads the crews. Felipe's dedication to our customers and business clients' needs brings out the best in our team. His large loss experience, he even traveled with 30 technicians out of state to assist with a hurricane cleanup effort. His experience, willingness to train continually our crews, make us a better unit daily. Robbie is our Project Manager at SERVPRO of Boynton Beach, and he supervises all our Project Managers in this area. 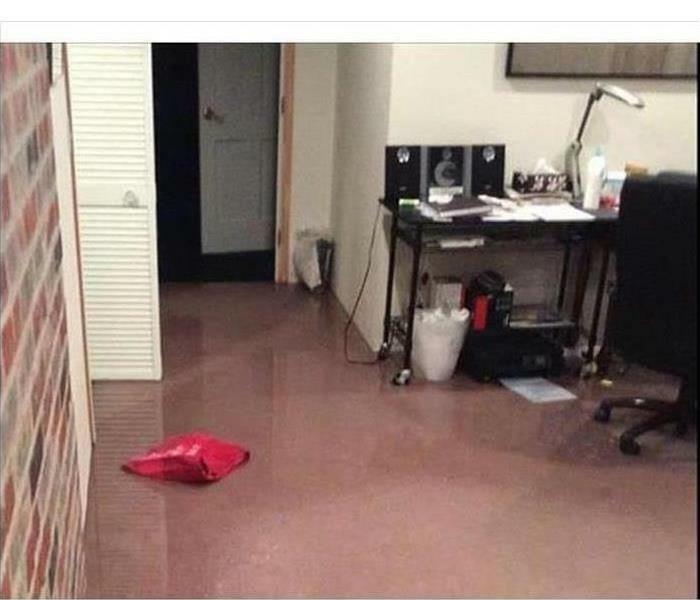 His many duties entail expediting the rapid, initial start of a cleanup and restoration service through negotiations with our clients and their insurance companies. He can scope the work, create estimates following SERVPRO protocols and coordinate the tasks with our production crews. Robbie starts the ball rolling. 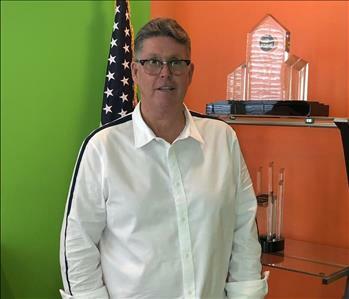 Mark is a Production Technician at SERVPRO of Boynton Beach and a great member of our team since 2018. He is very talented and can do just about anything. That includes keeping the warehouse in order with stocked products, and clean and ready equipment. Mark answers the call for emergency cleanup and restoration tasks from a house fire to a flood.